The poodle is a very old breed which originally was used in hunting water-fowl. They are now bred mainly as pets. 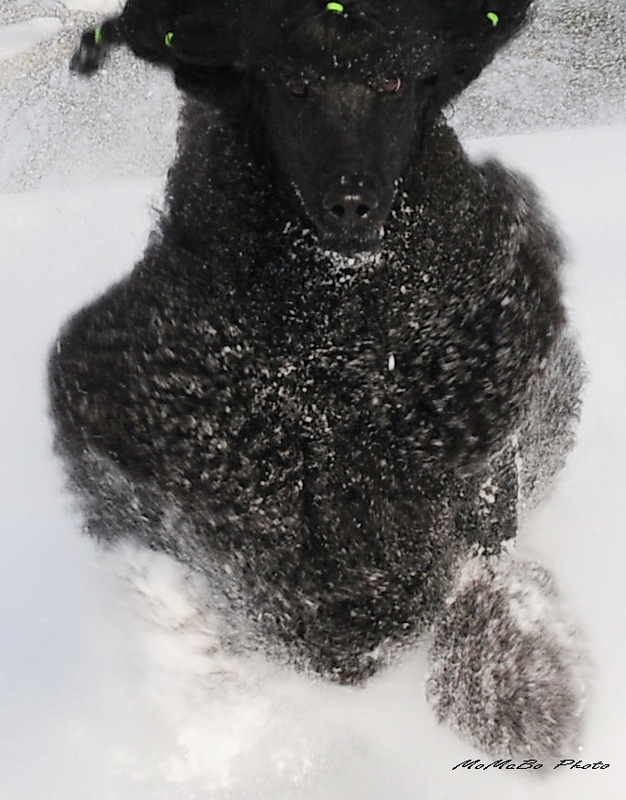 The standard poodle is gregarious, glad, spritely, beautiful and intellegent with a generous portion of humor. En "all-purpose" dog which is truly suitable for most anything one could require, this breed is active within most every branch of the canine world: obedience, working, agility, showing, freestyle, etc. 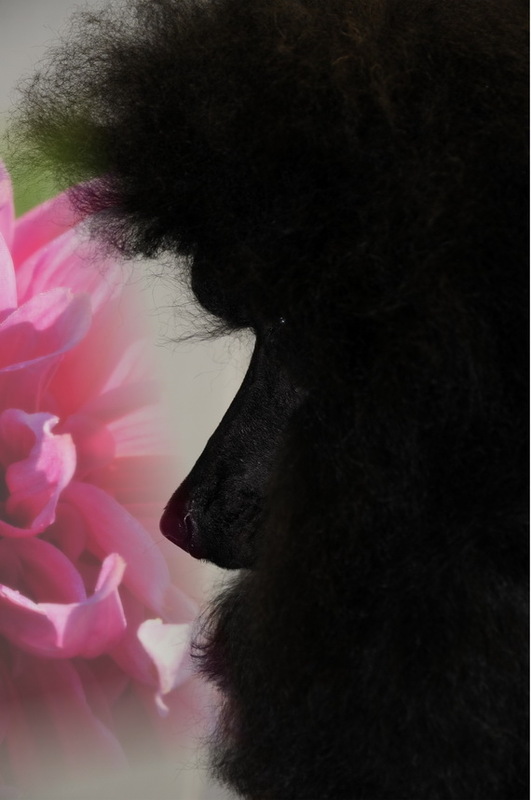 The standard poodle needs lots of love and is happiest when participating in its family's activities. They do require a good deal of "hair-care" but, on the other hand, they never shed. Given the proper care, love and respect you'll have a steadfast friend who will grant you a good laugh every day, guard your home and family, charm your friends and neighbors and, to top it all off, will be a delightful playmate.